Happy Monday!! 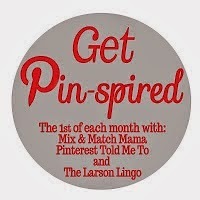 I'm linking up with my girls...Shay, Sheaffer, and Mel for Pin-spired August Edition! Okay. It's August. It's still hot here in Texas, but we're getting so close to being OVER summer. I'm trying to slowly transition to more "fall" looking clothes, but I don't want to sweat to death either! I'm trying to put together items that give off more of a late summer/fall look instead of screaming "SPRING/SUMMER"!! You know what I mean, right?? I found inspiration pictures that I put together to make my look. Look #1...this caught my eye because it's light and summery but could totally give off an "end of summer" vibe. Look #2...this caught my eye because I have this skirt! ha! Look #3...and I was clearly loving the grey tee/flowy scarf combo. Grey Tee: Gap option here, J.Crew Factory option here. Floral Scarf: Nordstrom cute option here. 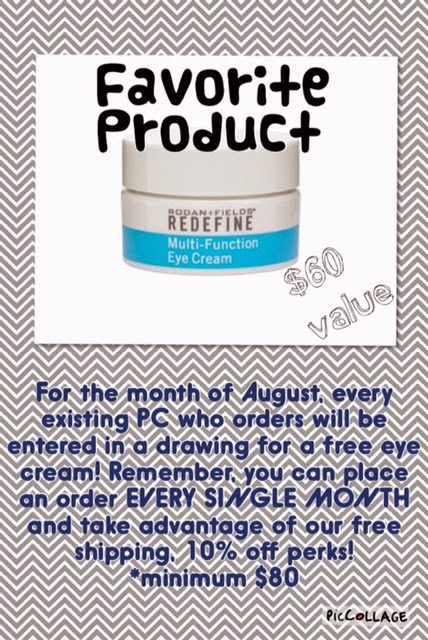 *If any of my current PC customers place an order this month, they get one entry into the drawing. *If a current PC customer refers a new customer, they receive another entry. *If anyone signs up as a new PC customer, they'll receive an entry too! To get maximum results you can pair it with our eye cloths. (Eye cloths retail for $30). We also have a regimen for EVERY skin type! Please e-mail me if you'd like to talk skincare and find out what regimen would be perfect for you at alittlebitofeverything83@yahoo.com. I am SO thankful I took a leap of faith and joined Rodan+Fields! The freedom I have with R+F allows me to work with my friends and work from anywhere (even my living room or while on vacation) And I GET PAID to have great skin from our award winning products created by Stanford trained dermatologists. The paychecks have been such a blessing by allowing me to help out with our family's finances. 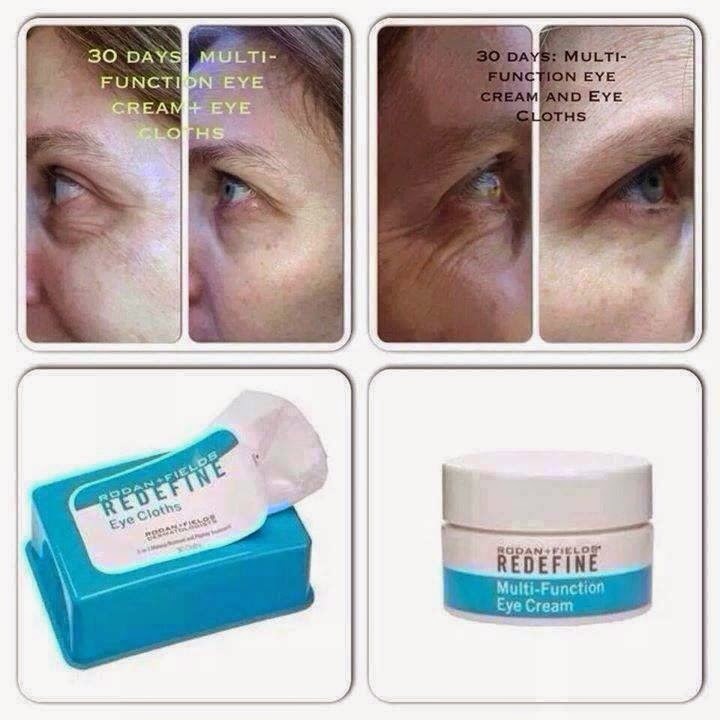 As a stay at home mom I could have never imagined the possibilities with R+F! If you would like a fun side business that really brings home the bacon e-mail me for more details at alittlebitofeverything83@yahoo.com. This month I'm giving away $100 to anyone who signs up as a consultant!! You can check out all the products HERE! Woohoo!! Thanks for linking up friend!! I totally feel you on the clothes...it's the not sweating to death part that makes it so tricky in Texas ;). I love that you are wearing that scarf!! You look adorable, as always! I love that outfit!! ERIKA!!!!!! 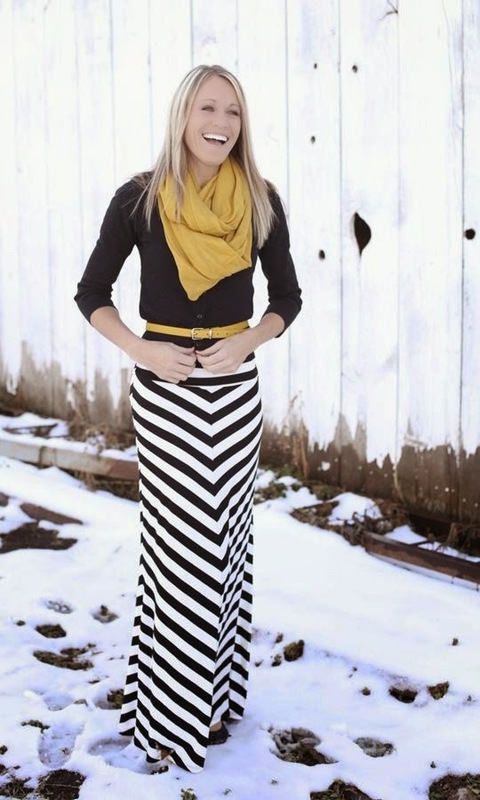 The striped maxi, the tee, and the scarf? I LOVE IT! You looked soooooooooooo cute!!!! You nailed the look! And I hear ya about transitioning into fall that's how we are here in Charlotte. It's still HOT here but I'm pretty much over summer clothes!!!! Love your outfit and I want every single outfit you shared today, so, so cute!!! Your outfits are always some of my absolute favs!! And while pregnant I have been wearing maxi skirts all.the.time!! I have never been expecting through summertime, so it makes it an easy go-to & superrrr comfy! I am totally going to check out the Gap maxi skirt. It seems perfect to get me in to fall too! And your scarf!? LOVE! Love this outfit! The link for your skirt took me to J Crew and I can't seem to find it on Gap. Can you point me in the right direction? Thanks! Annie!! I've been doing a horrible job with my links lately! They're always taking people to the wrong place! So sorry!! The one I have is from last year, so the Gap one was just a similar (not exact) black and white maxi skirt.